The Gatehouse B&B offers 3 Star Graded Beach Front Accomodation,consists of 5 comfortably furnished rooms, each with double-sized beds and en-suits, a self catering flatlet- sleeps 3 people . All with plamsa and DStv, tea and coffee facilities. 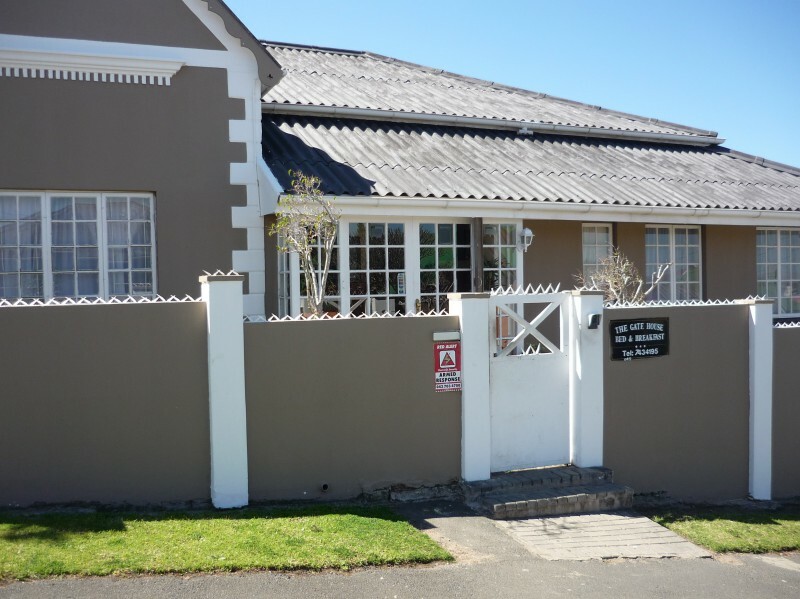 We are a comfortable walk to critical facilities i.e supermarket (Fleet Spar), major banks (ABSA, Standard Bank ATM) , Virgin Active, Beach Front , City Centre, ELICC and a number of restaurants that are within a walking distance. 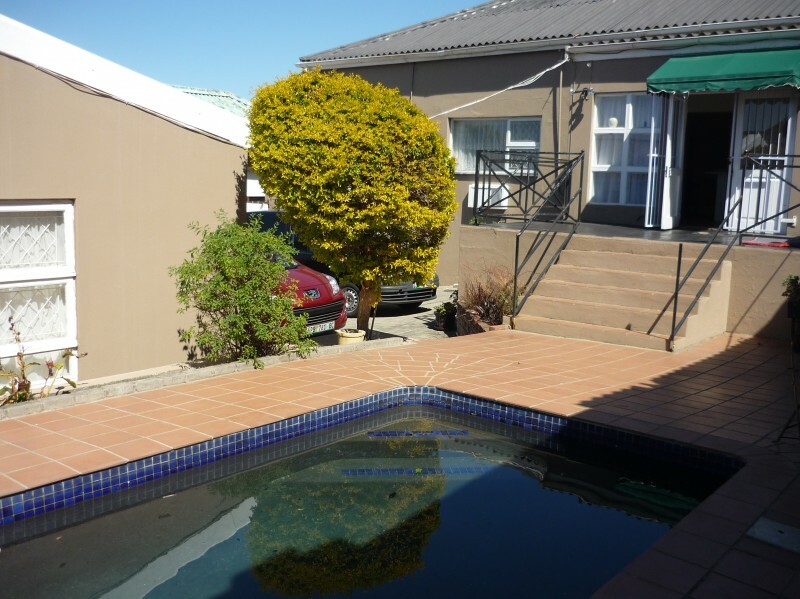 We offer secure off road parking,beautiful Pool entertainment area with braai facilities. 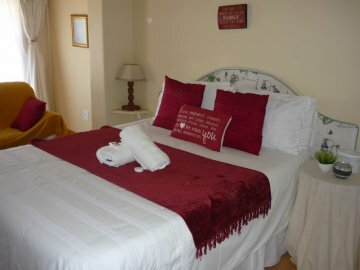 We also situated on a beautiful warm beachfront to refresh one’s mind and soul. 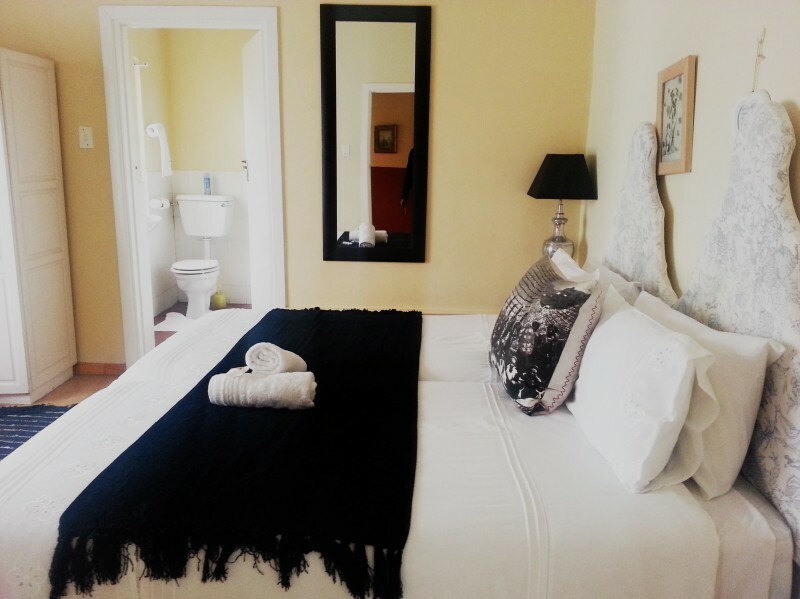 We also offer your standard laundry services to make your away from home time easy, relaxed and fun.